Longhorn Eye Care Blog What is Laser Cataract Surgery? Heard about laser cataract surgery but want to know more? Cataract surgery is the most common outpatient procedure in the US. 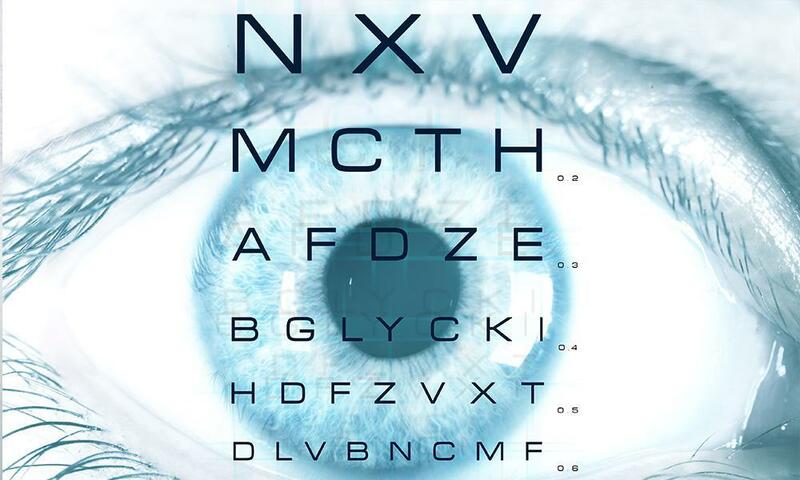 Because cataracts are so common and so many procedures have been performed, there has been a great push for technical innovation over the last several decades. Many years ago, patients were admitted to the hospital for several days after their procedure. Surgery incisions were large, requiring multiple stitches. 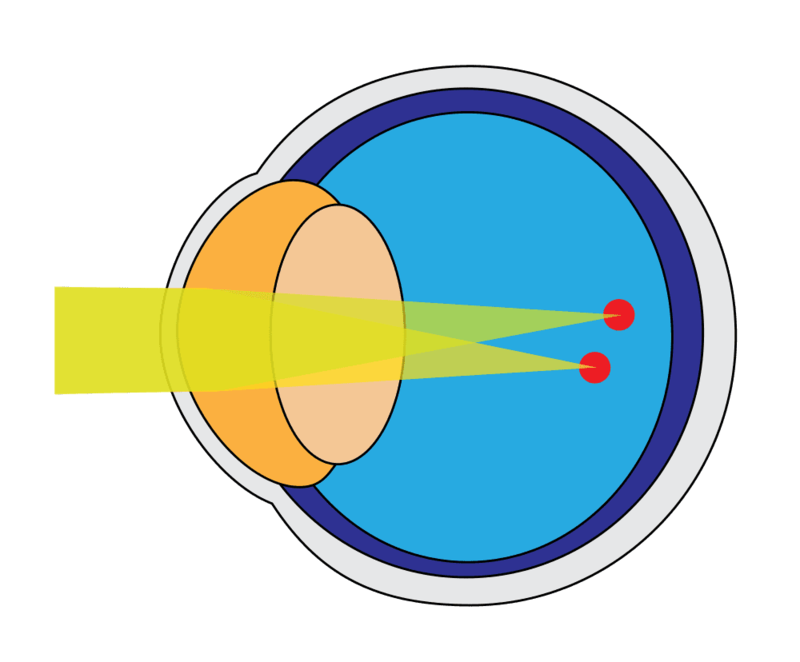 Starting in the 1980s, new techniques evolved such as phacoemulsfication: the ability to use ultrasound energy to break cataracts into small pieces and remove them through much smaller incisions. Over time, incision sizes decreased and the amount of energy the machines needed to break cataracts into manageable pieces was reduced. 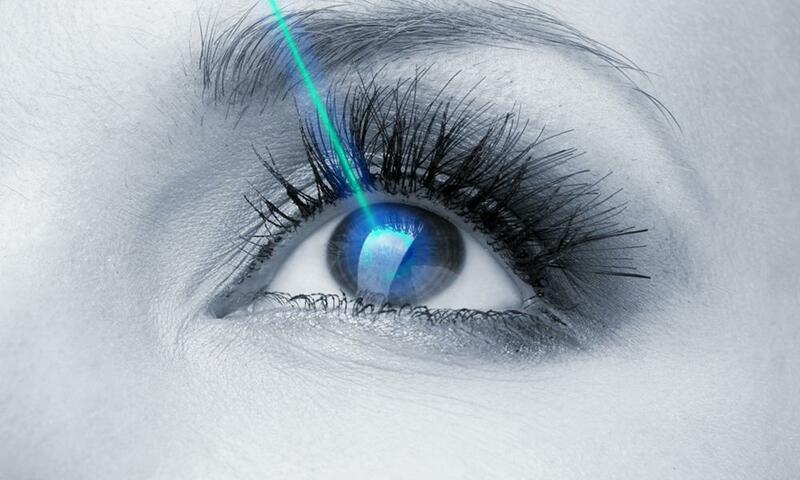 Around 2010, the FDA began approving new types of medical lasers to assist during the cataract surgery procedure. These lasers are known as femtosecond lasers, a term that refers to the ultrashort laser pulse duration. Femtosecond lasers are versatile in that they can perform several important steps of cataract surgery in a very precise and reproducible way. These functions are (1) creation of the small corneal incisions that allow the surgeon access to the cataract to remove it, (2) creating a perfectly round and symmetric opening in the cataract (a step called capsulotomy), and (3) softening of the hard cataractous lens material. In particular, the capsulotomy step is the most important. The placement, size, and shape of the capsulotomy is the primary determinant of where the new lens implant sits in the eye after surgery, and this is what ultimately determines the quality of postoperative vision. If you or someone you know has a cataract that is affecting your vision and you are interested in learning more about laser cataract surgery, please contact us to schedule an appointment. Find out what it means to have astigmatism, how it affects your vision, and how it can be corrected. 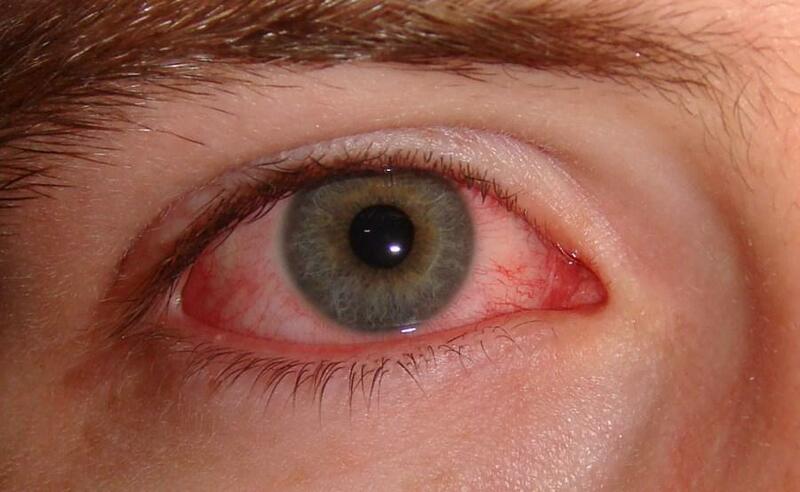 Follow these simple guidelines to stop eye infections in their tracks. 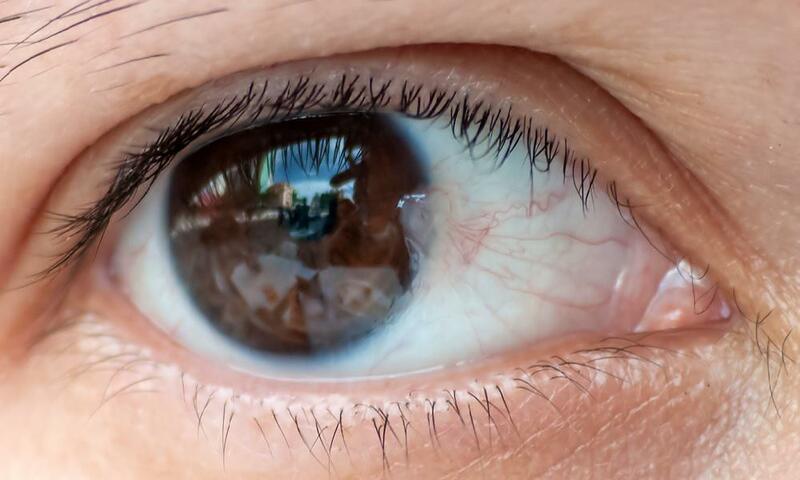 Exposure to ultraviolet light can lead to some common but problematic eye conditions.